Petra Kvitová, photo: ČTK / AP Photo / Aaron Favila The Czech Republic’s women are going great guns at tennis’s Australian Open, with both Petra Kvitová and Karolína Plíšková through to the quarter-finals. 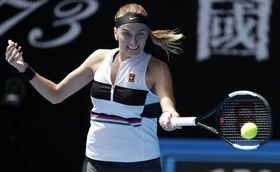 Kvitová was the first of the pair through to week two after an emphatic 6-2 6-1 victory over US teenager Amanda Anisimova on Sunday. The two-time Wimbledon winner, who is seeded eighth in Melbourne, was all smiles when she spoke at a news conference after that match. Karolína Plíšková, photo: ČTK / AP Photo / Mark Schiefelbein Seventh seed Karolína Plíšková reached the quarter-finals in the Australian Open after beating Garbina Muguaruza of Spain 6-3 6-1 on Monday. It is her third time in a row to get that far in the competition. The 26-year-old spoke to the tournament’s TV station on the court afterwards. Plíšková and Kvitová have both reached the quarter-finals of a Grand Slam tournament for the first time since the US Open in 2017. Plíšková will now face Serena Williams for a place in the semi-finals, while Kvitová will take on Ashleigh Barty. Also into the last eight in the Australian Open are two Czech doubles pairings: Kateřina Siniaková and Barbora Krejčíková, and Markéta Vondroušová and Barbora Strýcová. Michal Bílek, photo: ČTK / Dalibor Glück Former Czech national soccer team manager Michal Bílek is reportedly leaving Zlín, three weeks before the start of the spring part of the season. 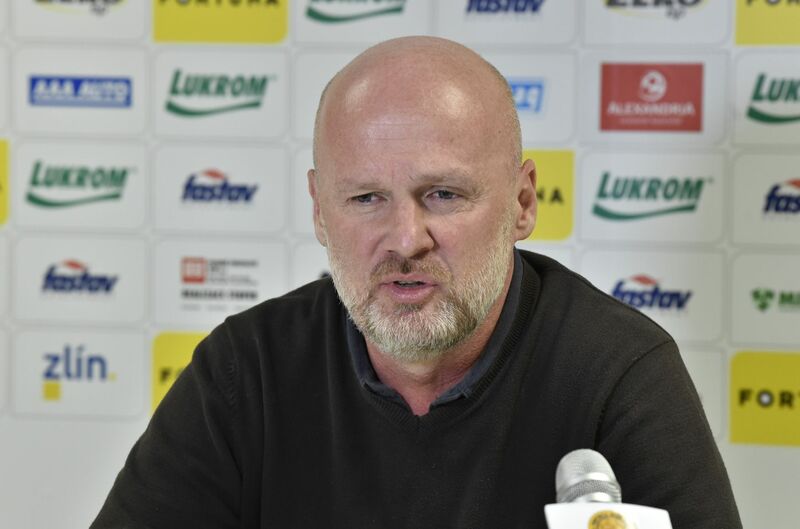 Bílek, who has taken Zlín to an impressive sixth in the top flight table, has accepted a lucrative offer to manage Kazakhstan, media in the country reported. 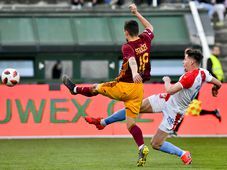 Meanwhile outlets in Turkey are saying that Benajamin Tetteh is leaving Sparta Prague for Galatasaray. The Ghanaian striker, who is 21, had reportedly been in the sights of some English Premier League clubs.